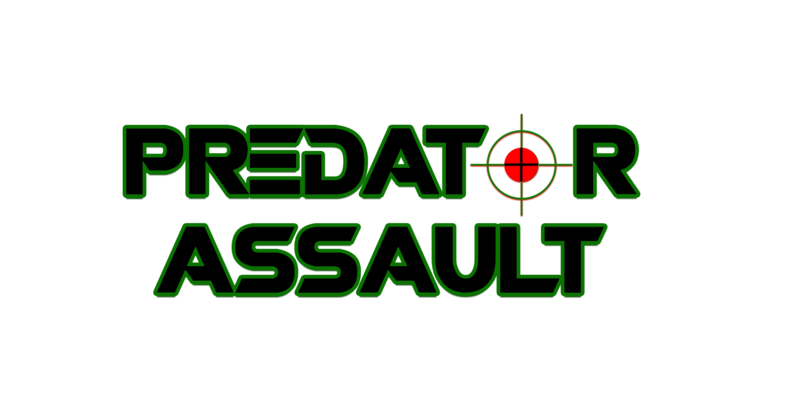 Its time to get your squad together and do battle against the competition, with Predator Assault Battle Royale! Play out those online battles in the real world using laser tag technology, and find out who will come out on top! 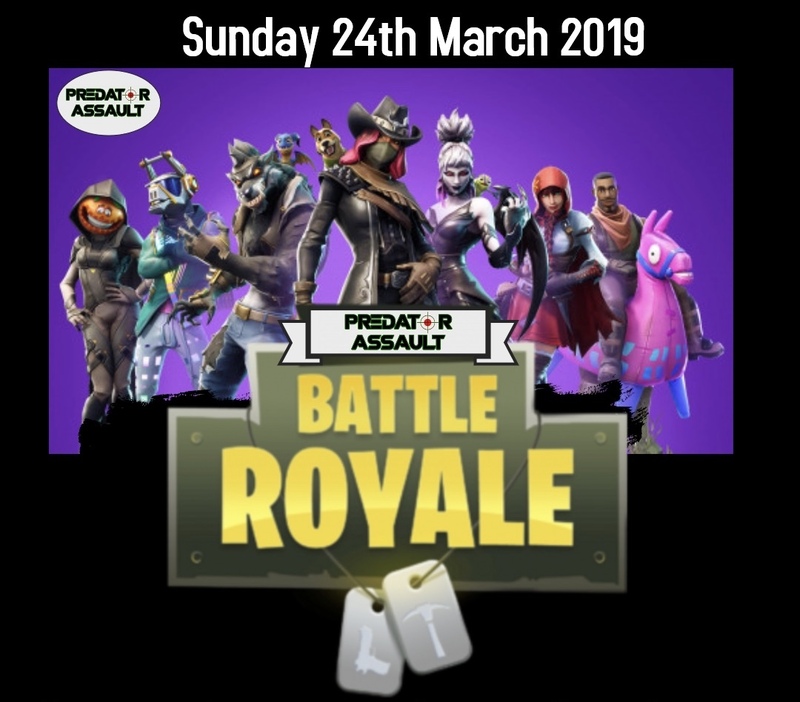 Work out your tactics, find your weapons, neutralise your opponents and take the Victory Royale!! Games last for two hours, with sessions available 10am-12pm, 1-3pm and 4-6pm. Price for a four person squad is £120, with a minimum age for participants of 8 years old - participating squads will be grouped with other players of a similar age. To book your place on this exciting event, get in touch with us now using the form below. Once you confirm your place, we will send you a full list of the weapons available to you on the day. So get in touch now, and we can't wait to see you aboard the Battle Bus!